Even if Windows might be the most used operating system in software development organizations, it doesn’t mean that you cannot use a computer working with Mac OS to perform functional testing. This article provides a list of open source functional testing tools that work on Mac OS. 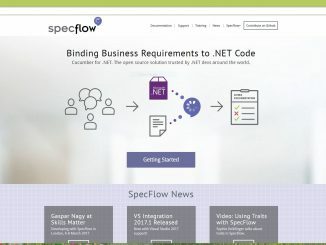 SpecFlow is an open source Behavior-Driven Development (BDD) tool for .NET. SpecFlow uses the official Gherkin parser and supports the .NET framework, Xamarin and Mono. You can use SpecFlow to define, manage and automatically execute human-readable acceptance tests in .NET projects. Writing easily understandable tests is a cornerstone of the BDD paradigm and also helps build up a living documentation of your system. 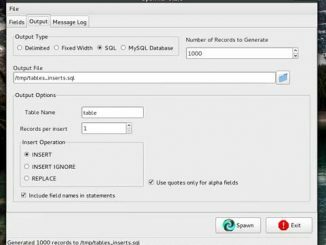 Anton Angelov has created a series of articles dedicated to Specflow that starts with an introduction tutorial. 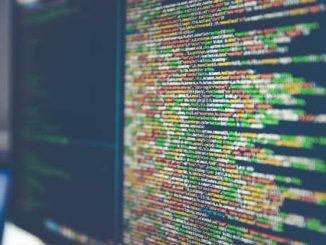 The software development trend that shifts the target platform from the desktop to web, cloud and mobile applications has fostered the development of load testing services on the web. 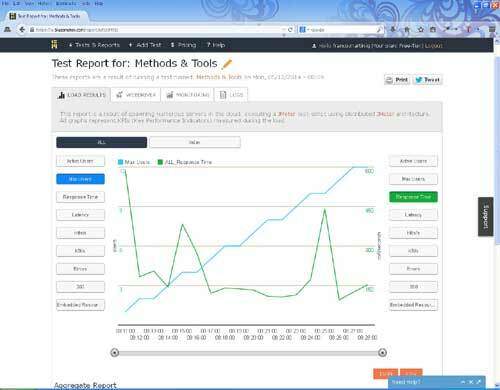 It is an obvious option to use web-based load testing tools for applications that can be accessed by web users. This article presents the free offers from commercial web load testing services providers. 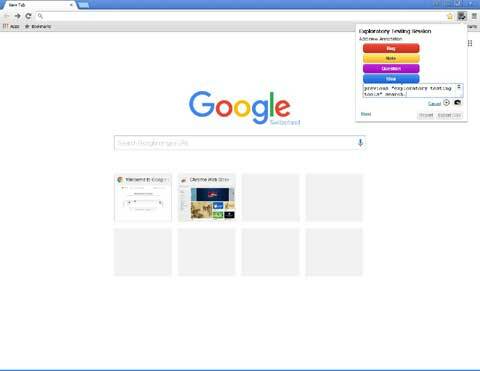 The Exploratory Testing Chrome Extension is a free and open source extension for the Chrome browser that is designed to make exploratory testing of web sites easier. This extension will allow you to take notes during your exploratory testing sessions with a nice set of additional features. 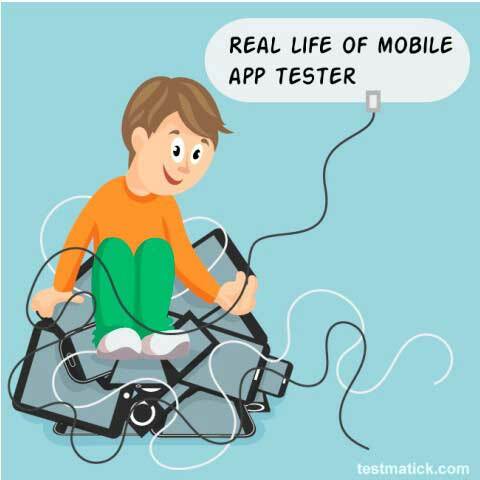 Testing mobile applications requires using many different tools for activities that ranges from testing communication to recording bug. In this article, Dmitry Radchenko lists some of the tools that he uses in his daily mobile apps testing activities. 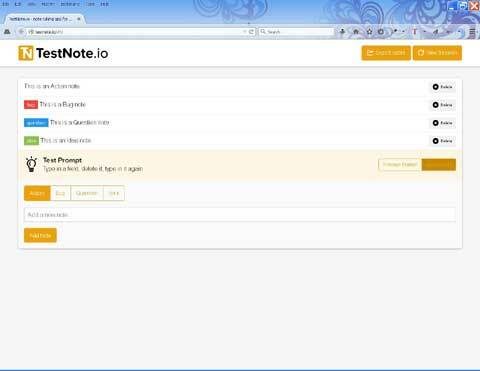 TestNote.io is a free hosted application that provides simple note taking assistance for exploratory testing. You can record the actions, questions, ideas and bugs that arise during your software testing explorations and export them in different formats.